The book starts with a bang, Simon the main character is out following the brutal killings of local deer on Nantucket, as more deer turn up, so do ancient coins and soon well it isn't just the deer running riot as mythical creatures and a deadly virus start to come to light. The story takes Simon on a roller coaster ride, as he follows the clues and the coins to find out just what really is going on. He has to face up to some of his childhood dramas, which he thought were long behind him, while learning the truth of who others in his life are. He is actually a character you could resonate with (apart from the fact his father had been a well-known and hunted criminal until his death of course), he is laid back, he has a job he likes and a fiancé he seems at least at first to love, which, when things start to happen left me wondering, just how would I cope finding out these secrets? The book surprised me as it journeys through a number of different genres, moving from one to the other seamlessly. I often didn't know what to expect from each turn of the page and it really did offer some surprises I didn't see coming along the way. 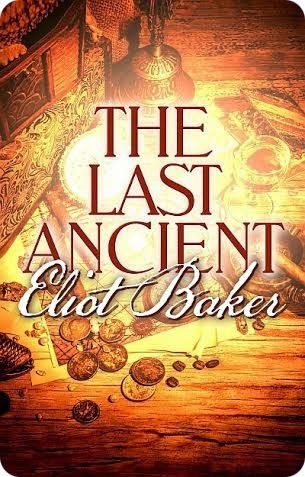 The Last Ancient is a beautifully written book that just flows at a constant pace, it offered a type of book, I personally hadn't read before and the multi layers in it just make it stand out. Personally I would love to see it made into a film. If you are a fan of the mystical and all things mythological - you might just want to grab this book and find out what happened to the last ancient. 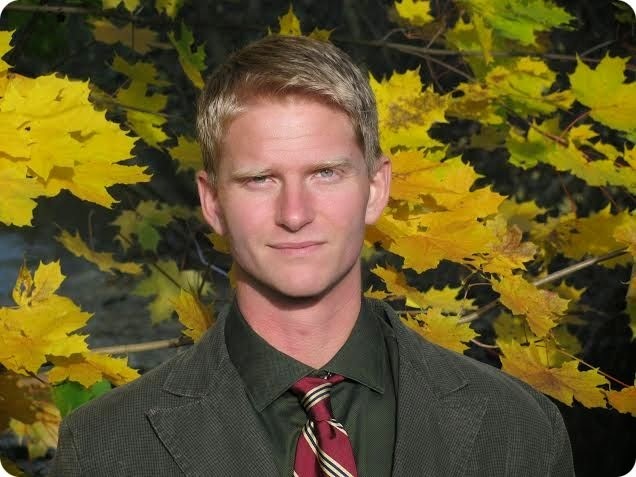 Eliot Baker lives in Finland. He teaches communications at a local college and runs an editing and translating business, but would be content singing for his heavy metal band and writing novels full-time. He grew up near Seattle, got his B.A. in World Literature at Pitzer College, and got his M.S. in Science Journalism from Boston University. He was an award-winning journalist at the Nantucket Inquirer and Mirror, and before that he wrote for the Harvard Health Letters. He spent four years pursuing a career in the sciences while at the Harvard Extension School, during which time he spun old people in NASA-designed rocket chairs and kept younger people awake for 86 hours at a time in a sleep deprivation study. He likes good books, all music, and bad movies, and believes music and literature snobs just need a hug. 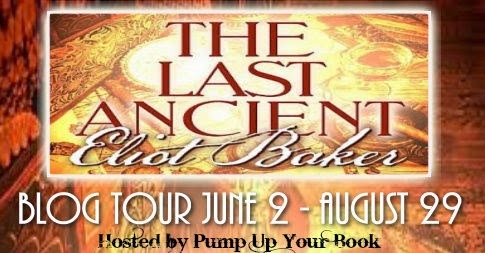 His latest book is the supernatural thriller/historical mystery, The Last Ancient. This sounds like a good book. thank you for the wonderful review will be adding to read list. I'm actually not a fan of these type of books but I have a friend who just loves them. Will tell her about it.